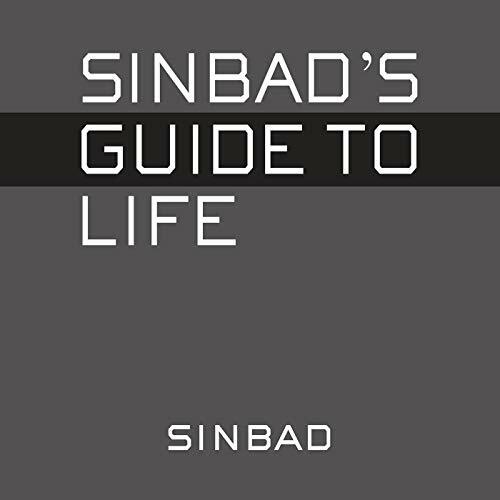 Showing results by author "Sinbad"
A hilarious guide to life from a man who has "lived large and fallen hard", offering observations on courage ("Lots of guys brag they'd fight off anything to save their woman. Yeah, right - there is no sense in both us dying"), discipline ("If you've got to get whupped, your father is the man. Mothers don't stop until you're bleeding to death"), money ("Before computers, checks were great...local ones took 14 days to clear"), and much more.